Master the skills and knowledge you need to succeed in the new Level 2 Diploma for Hair Professionals. 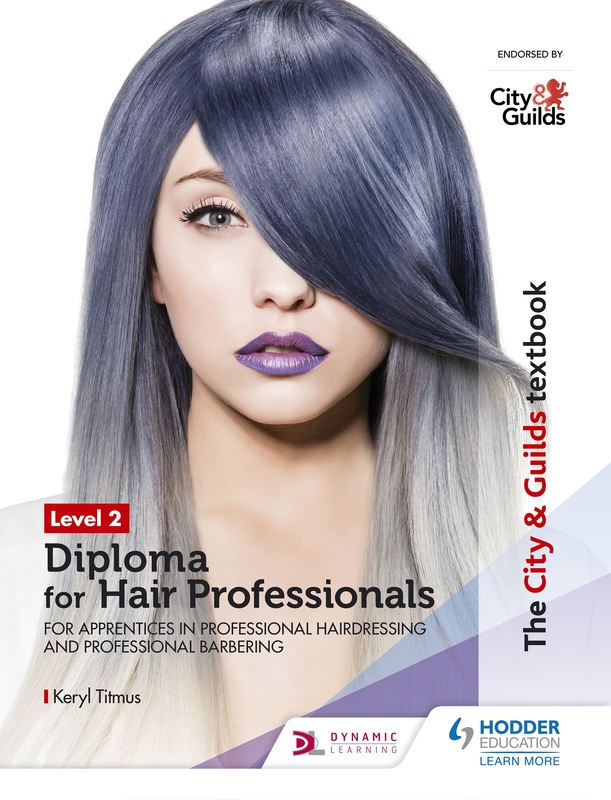 Endorsed by City & Guilds as a quality resource supporting their new qualifications, this textbook is focused on the practical skills needed for your course. Written specifically for apprentices taking the new Hair Professional Standards, this book will be your guide as you work through your Apprenticeship and prepare for your end-point assessment.